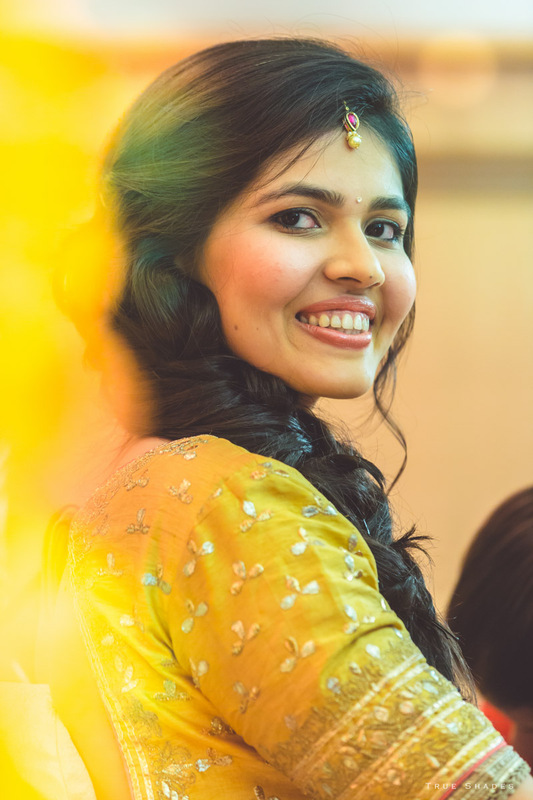 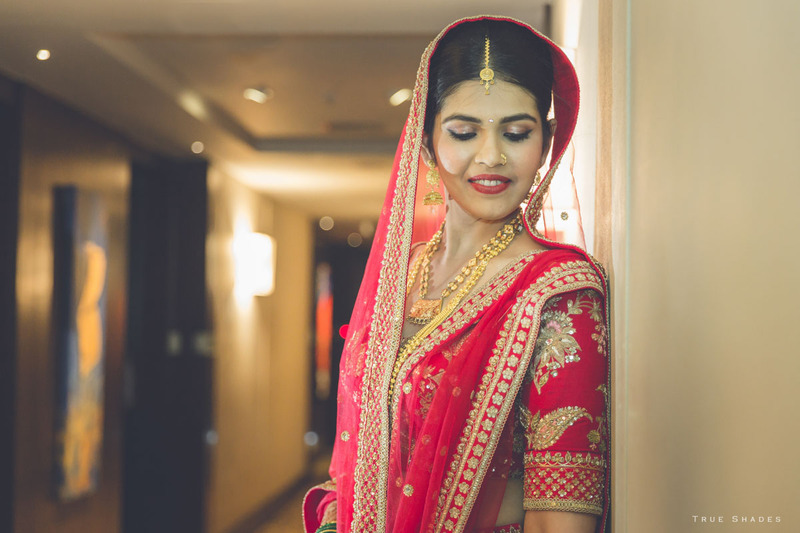 True Shades Photography has many feathers in its cap when it comes to candid photography and Akshay and Trishna portfolio is evidence of that. 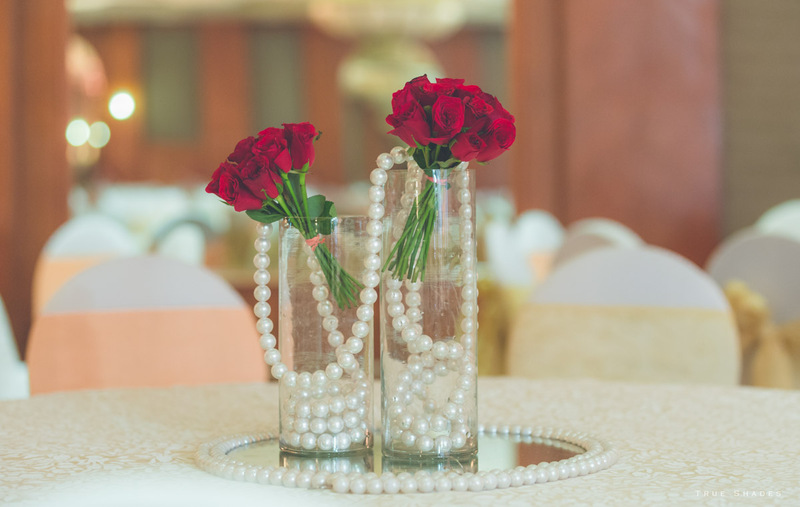 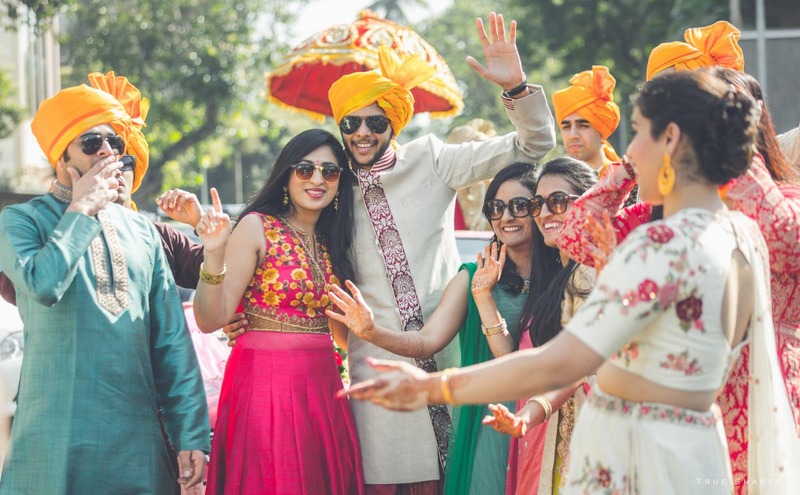 Capturing all moments of our events, freezing them in pixels and delivering the beautiful memories just as experienced by the couple is what is expected from any talented photographer. 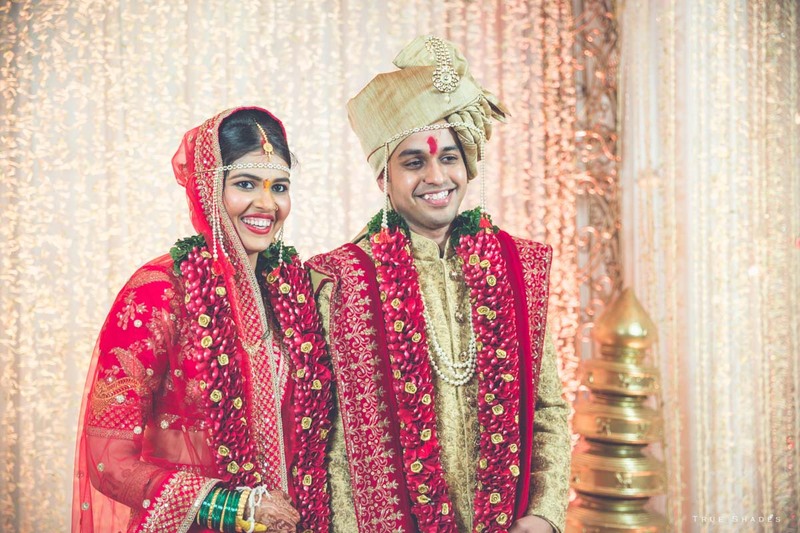 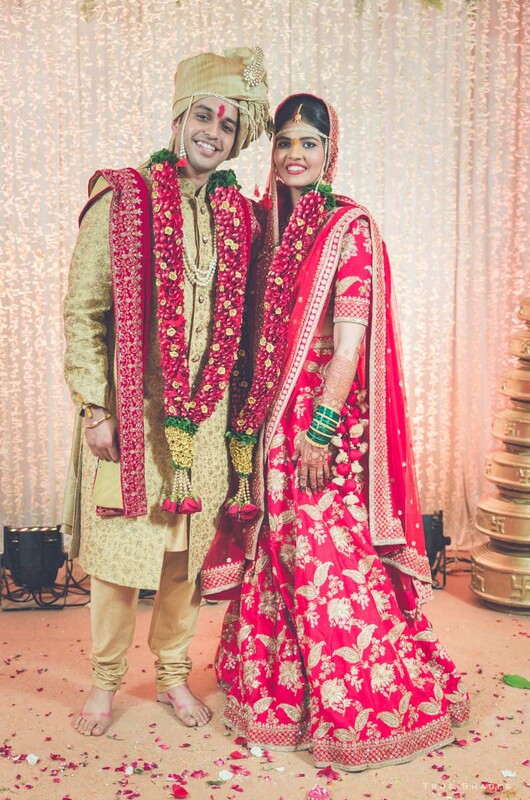 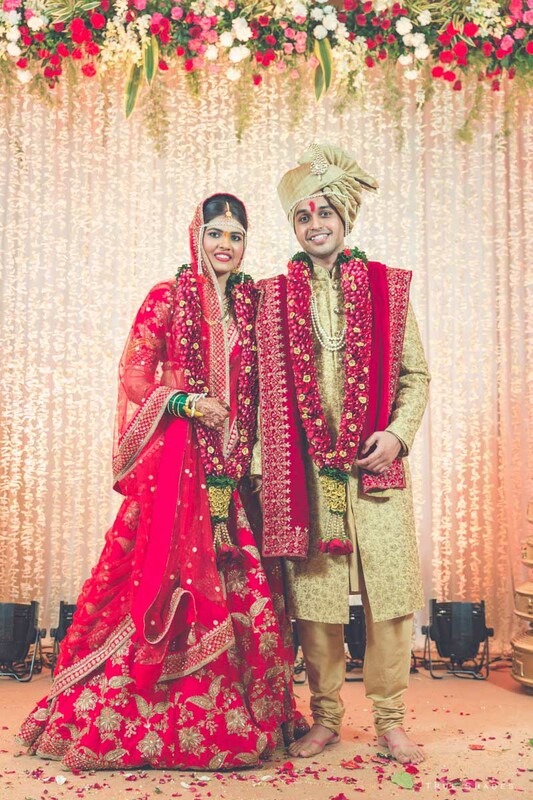 Akshay and Trishna, an adorable couple from overseas, united their lives in matrimony at the J W Marriott, Juhu, Andheri west. 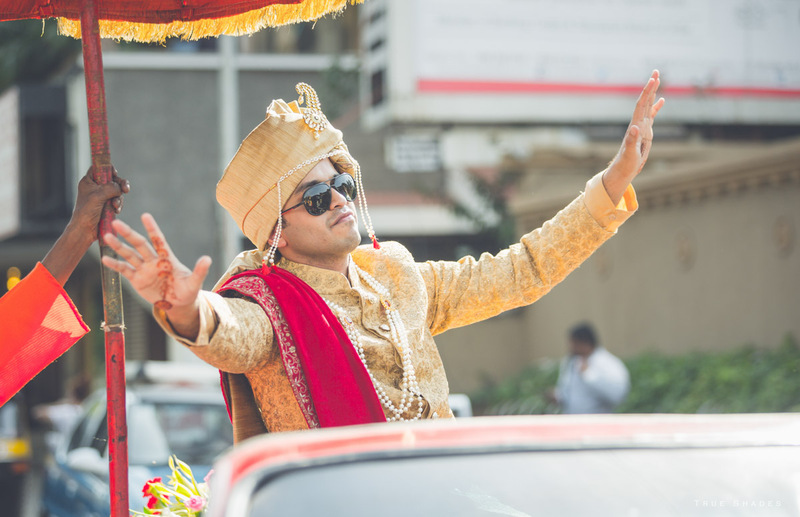 They chose True Shades Photography to capture their moments and never had any cause to regret it. 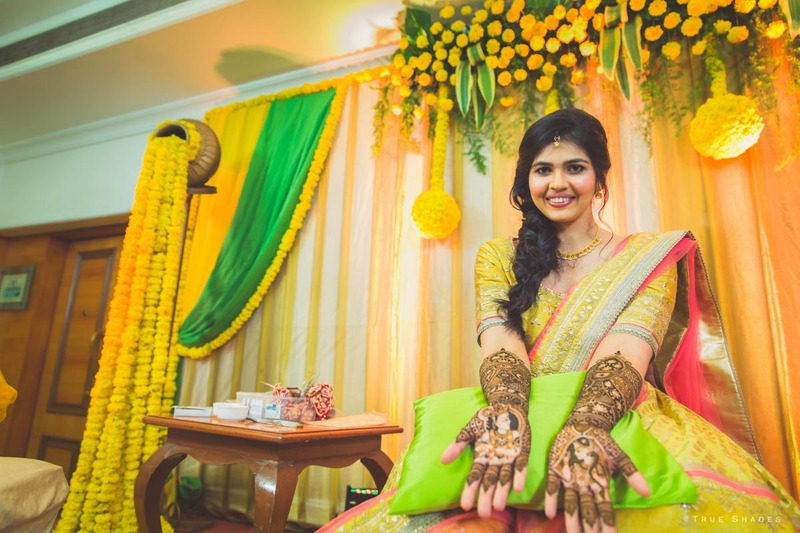 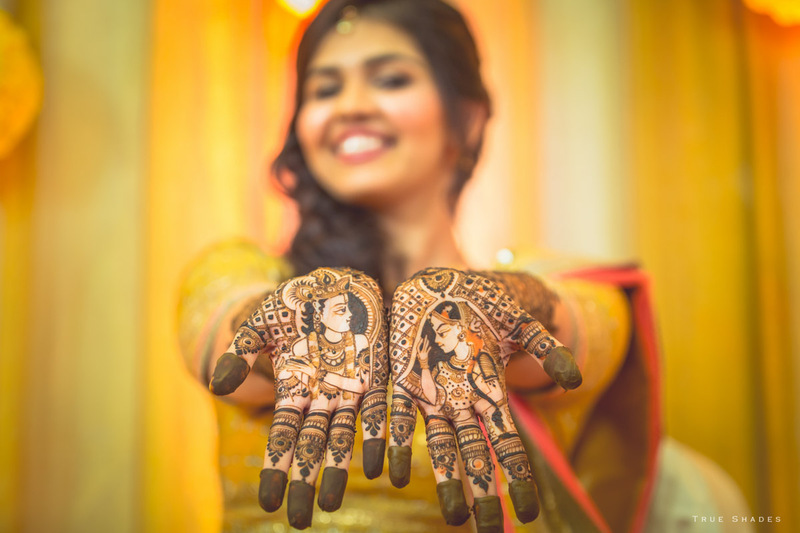 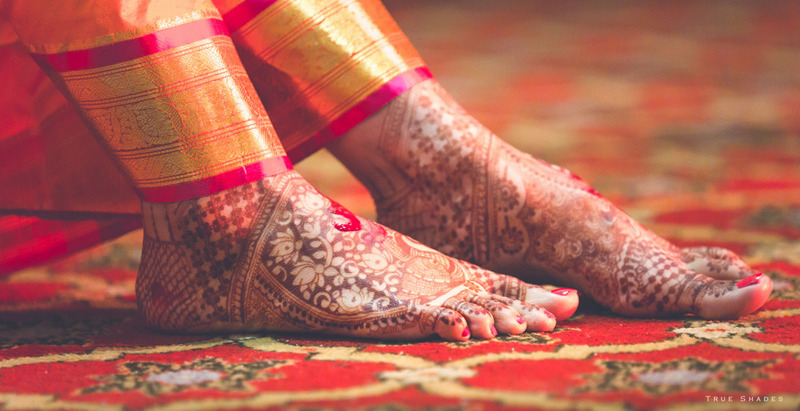 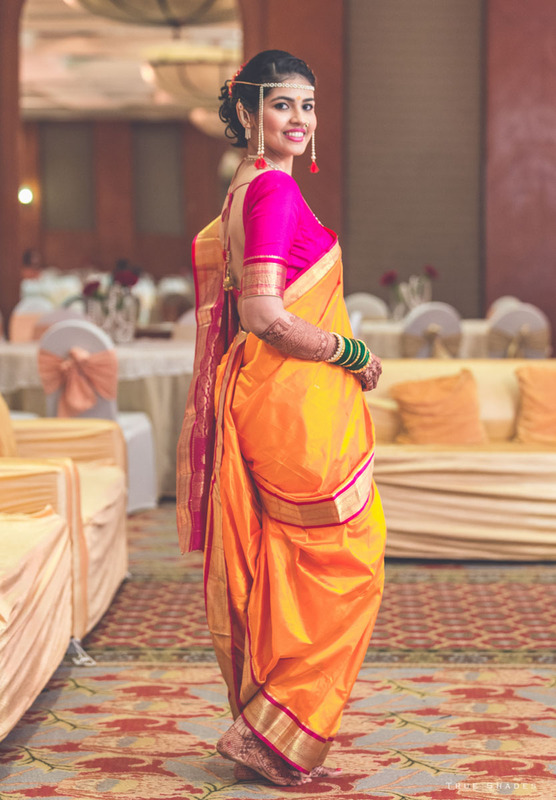 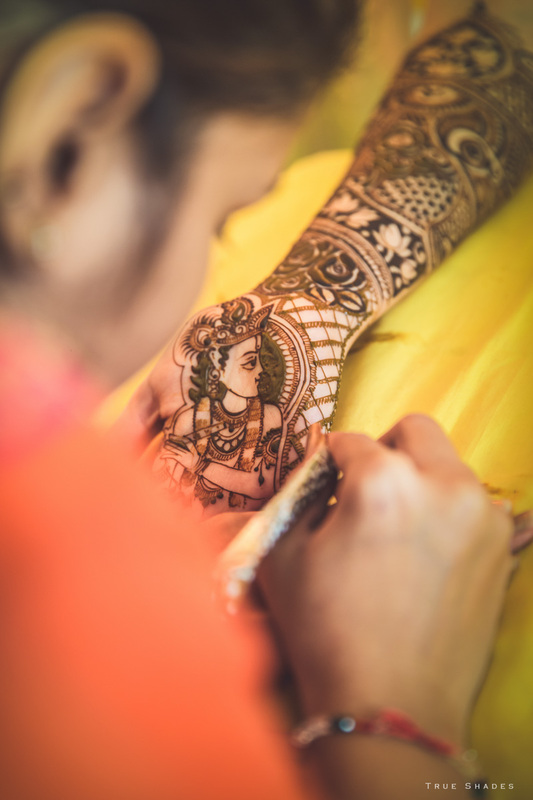 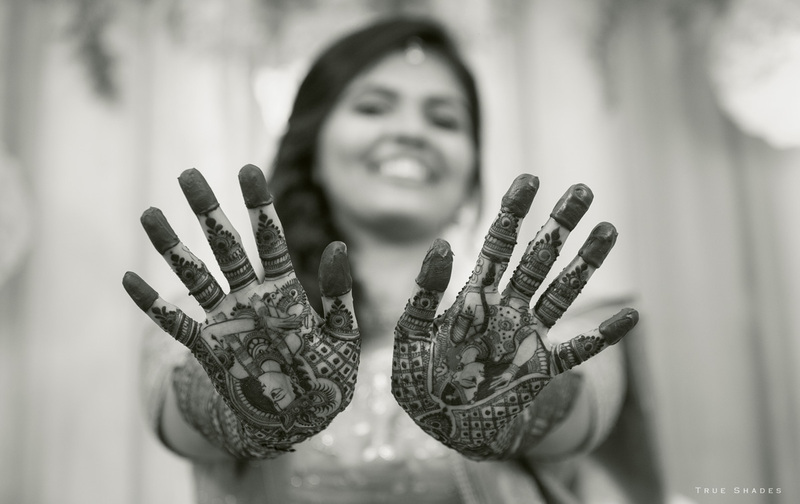 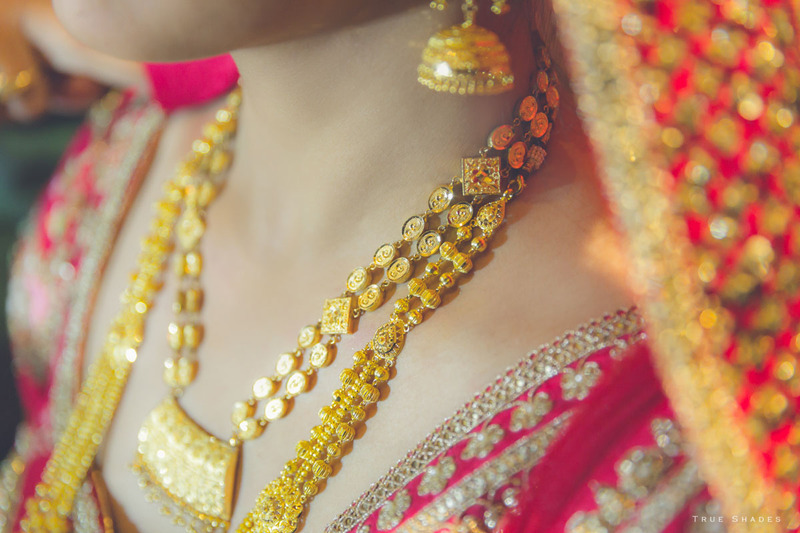 With candid photography becoming popular, today wedding photography is not merely about poses and photos. 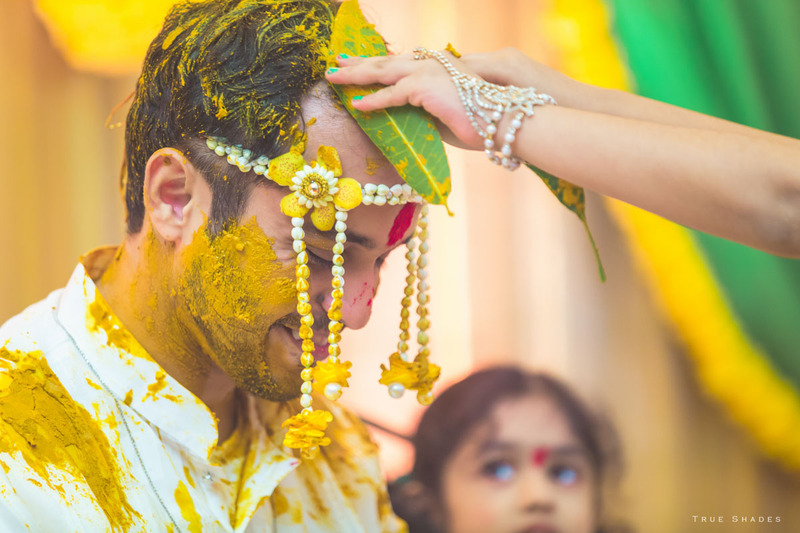 It’s about capturing those live, seemingly insignificant moments that add spark and life to the pictures. 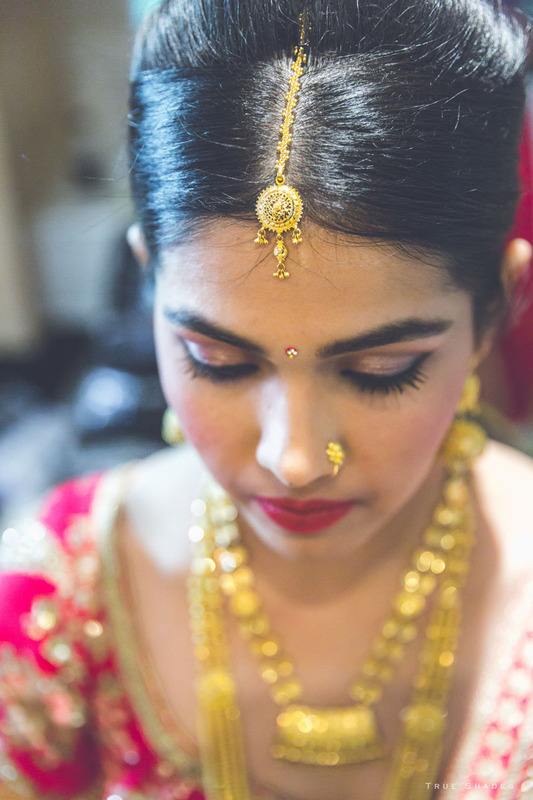 Taking someone unawares and capturing the real emotions of the moment as they surface is the key to good wedding photography. 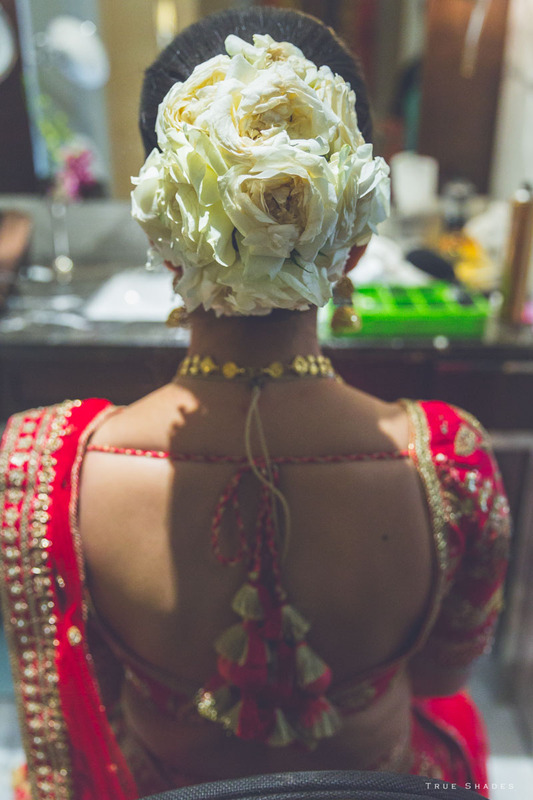 True Shades Photography teams excel in this and that’s why our candid photography unit never has a quiet moment. 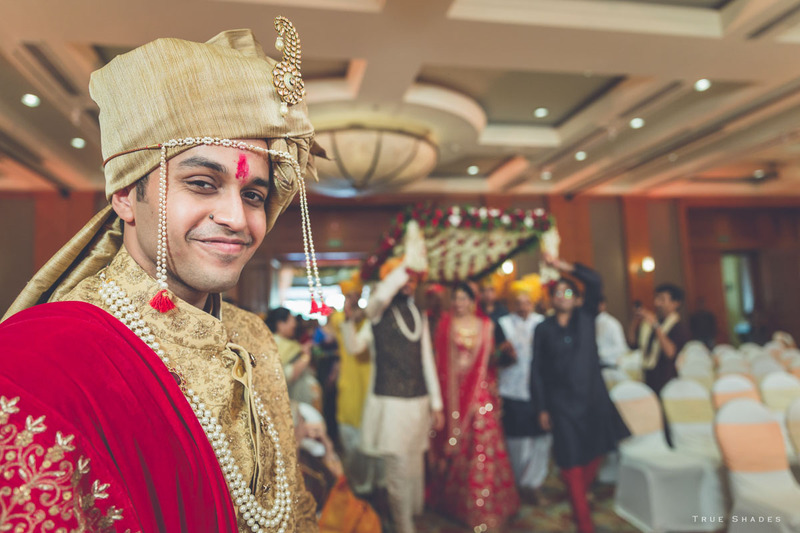 Candid photography is understanding when and how things will happen, anticipating and capturing unplanned emotions and moments. 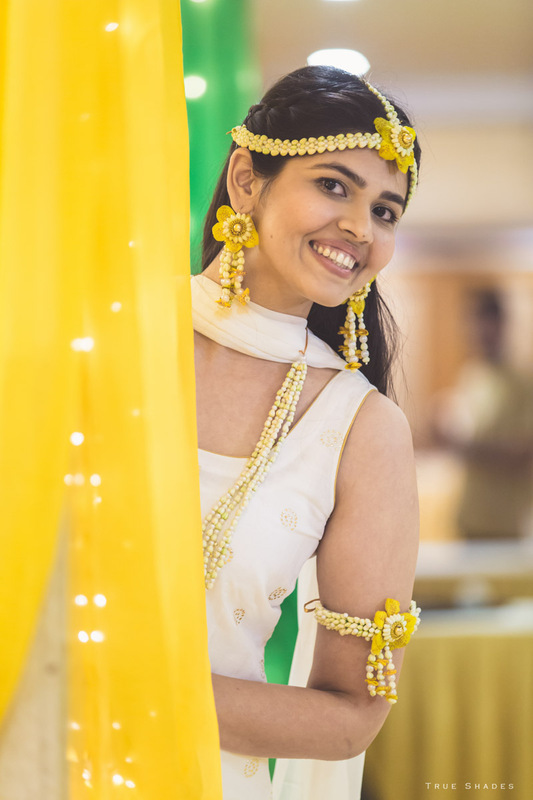 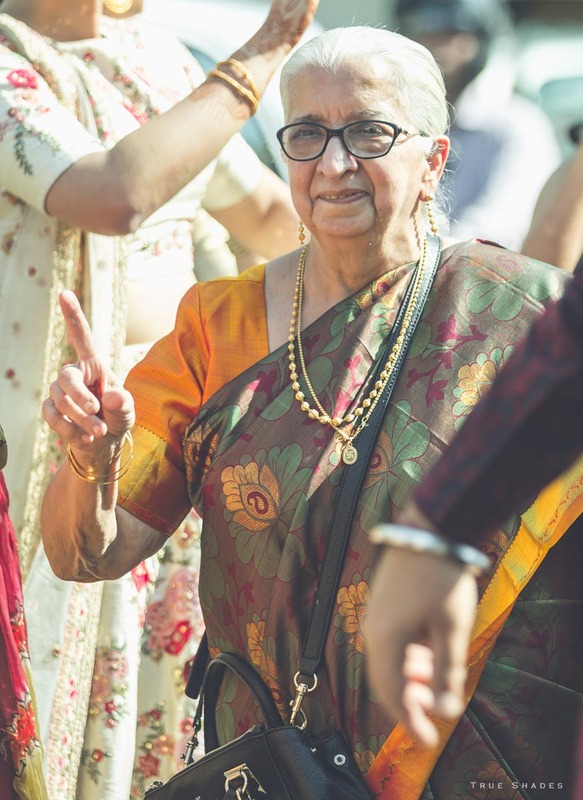 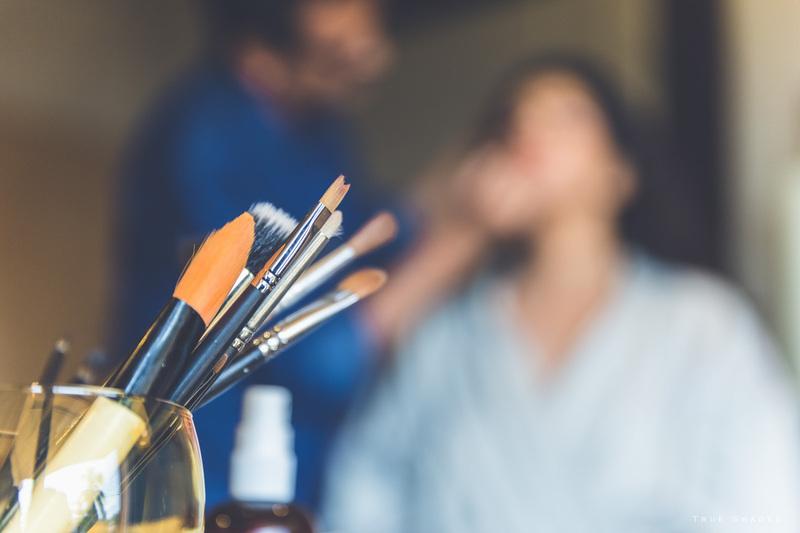 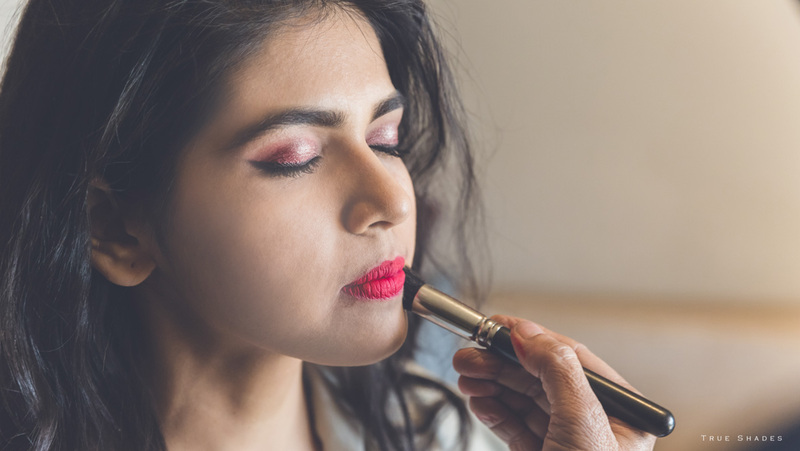 While no one says no to posed photography, candid photography is about staying on toes, noticing and observing the people all around and getting into action immediately when some random event occurs. 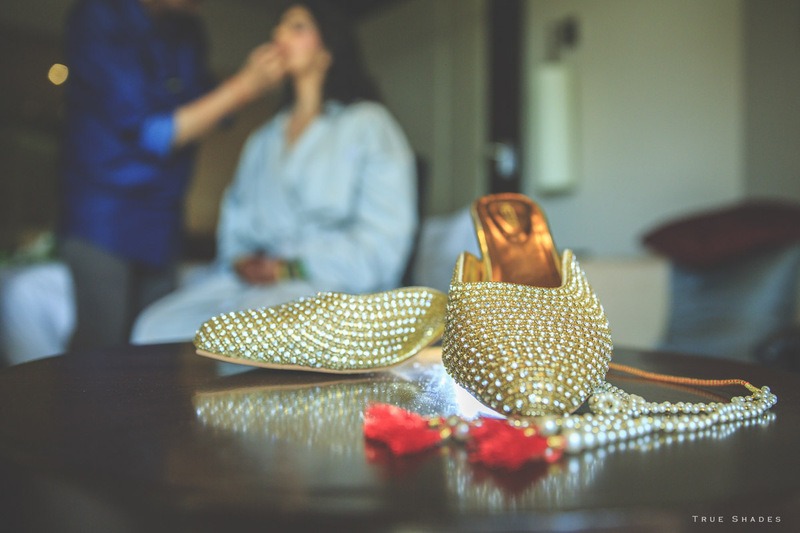 It’s these bits and pieces that last just a fraction of a minute that can make your wedding album way too beautiful. 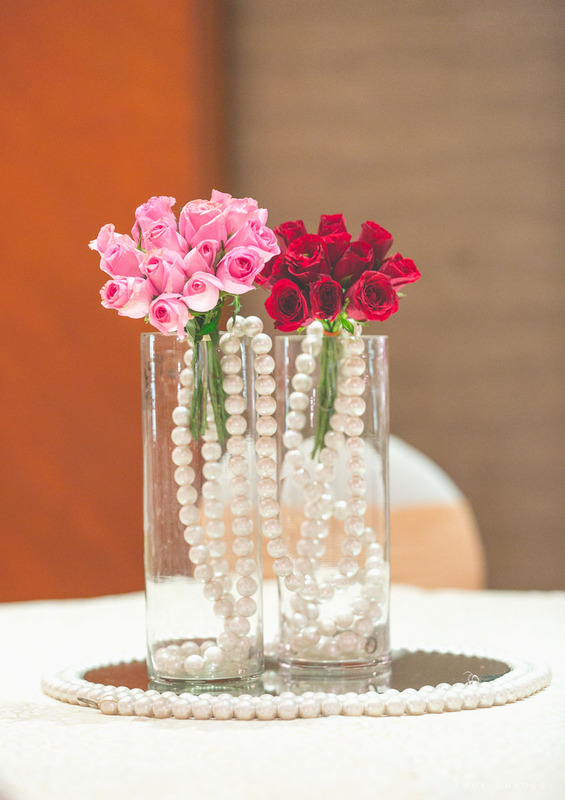 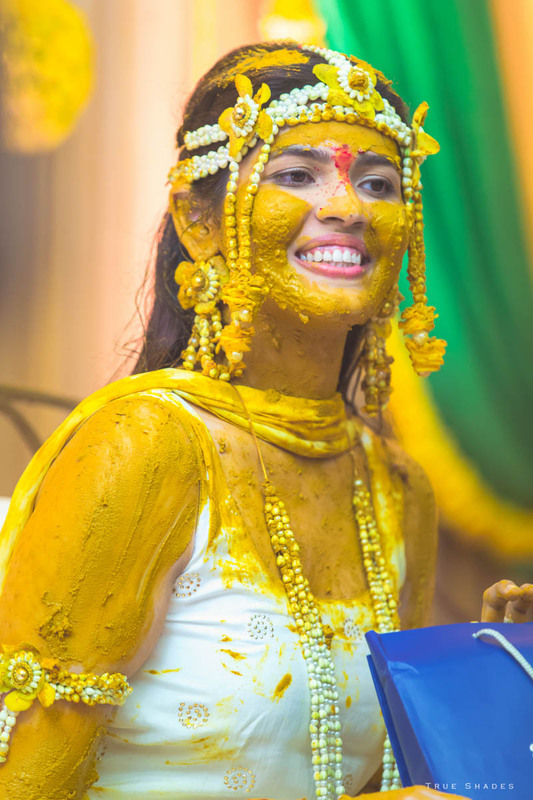 True Shades Photography has many reasons to feel proud of its candid photography work. 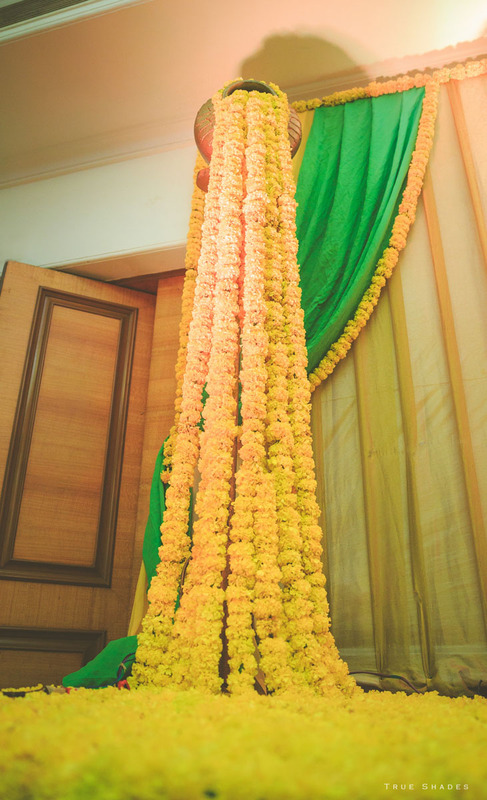 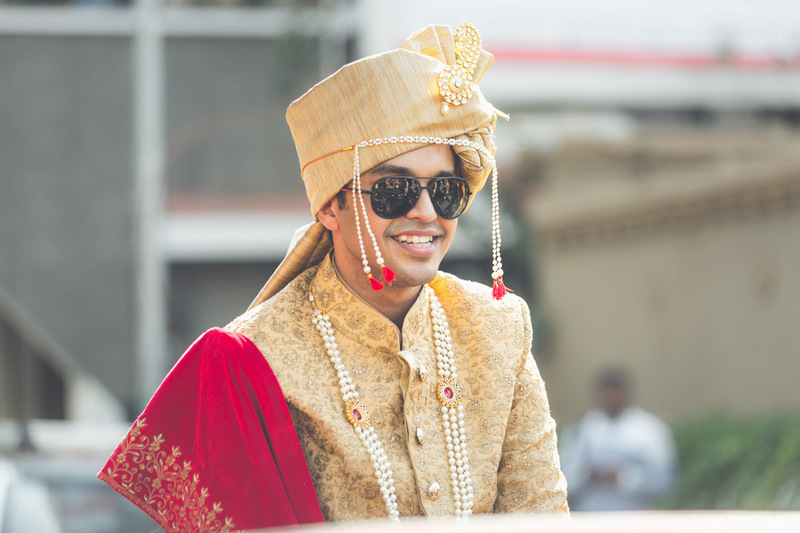 Our candid photography unit ensured that it began the right way by pixelating the wedding and transforming human emotions and their moments into a moment that will be treasured for life long. 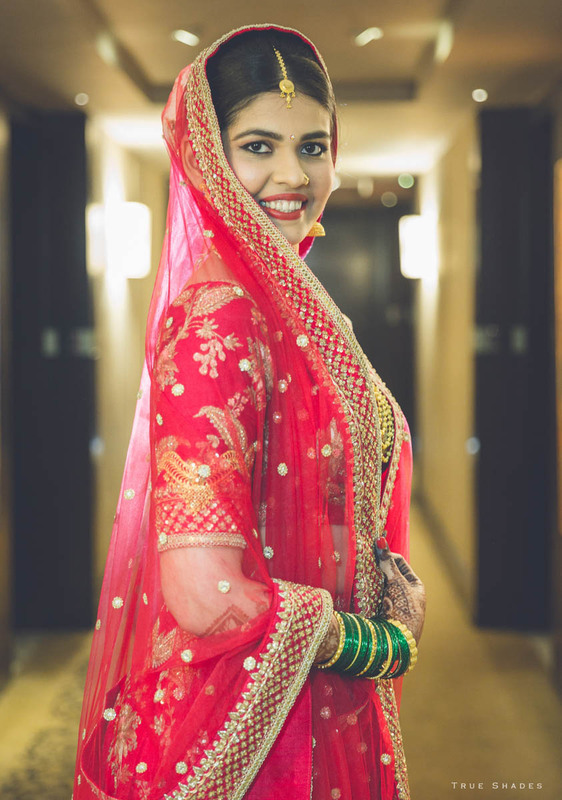 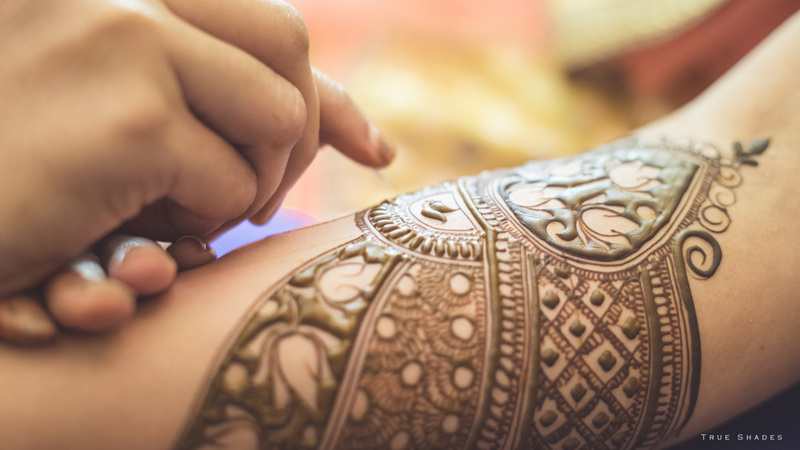 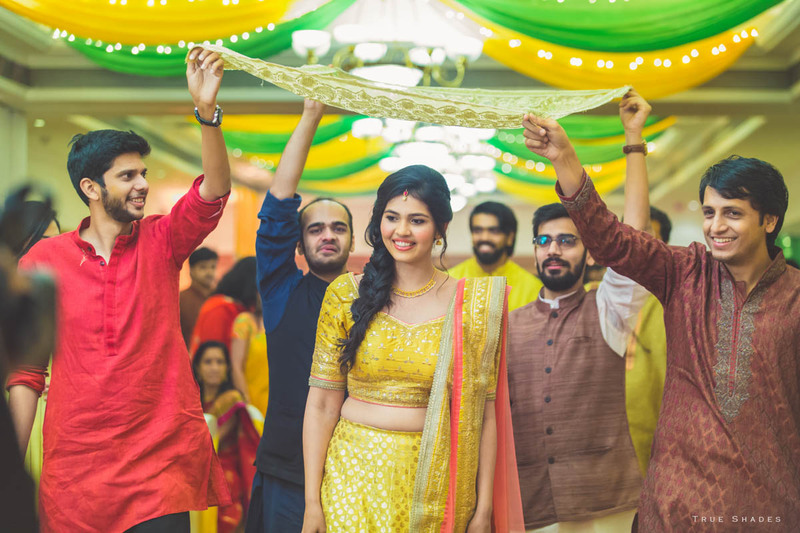 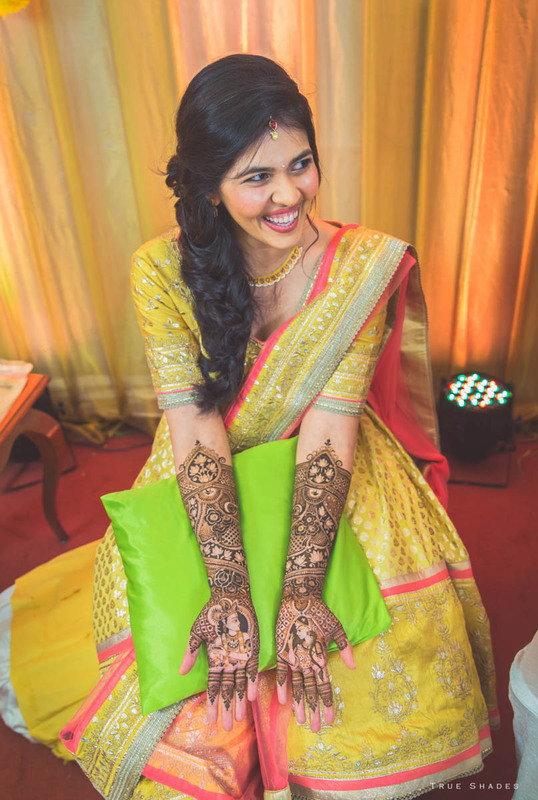 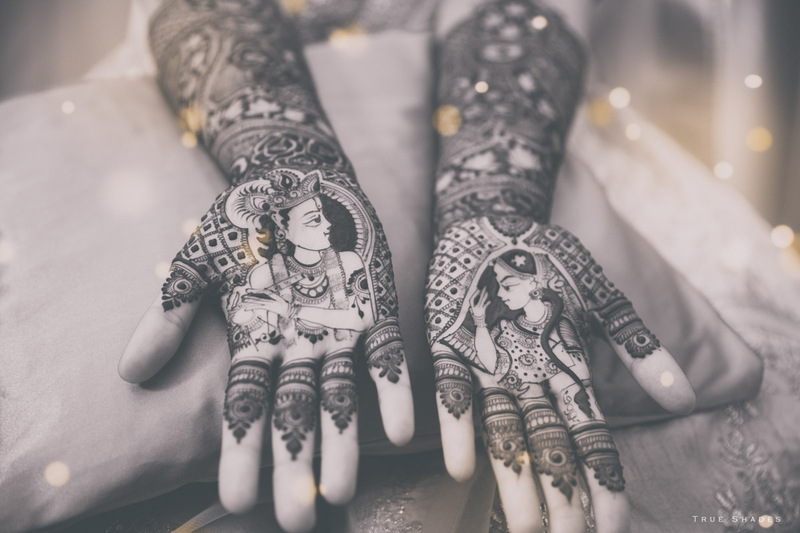 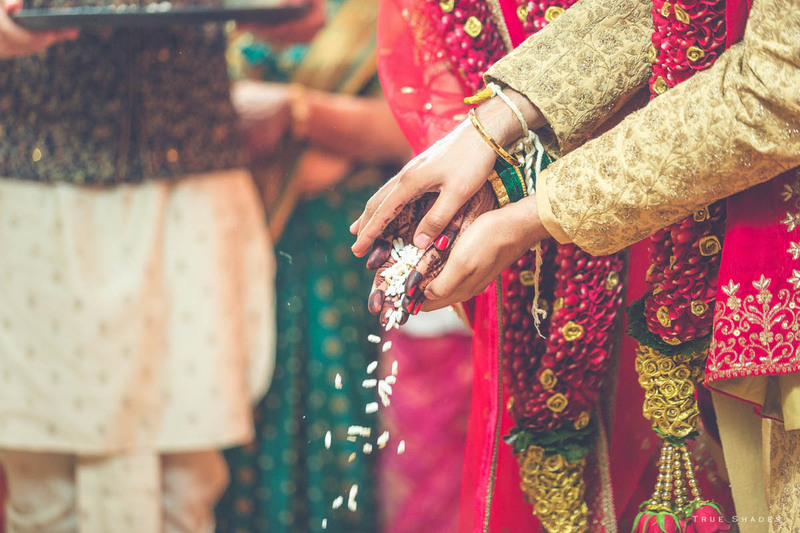 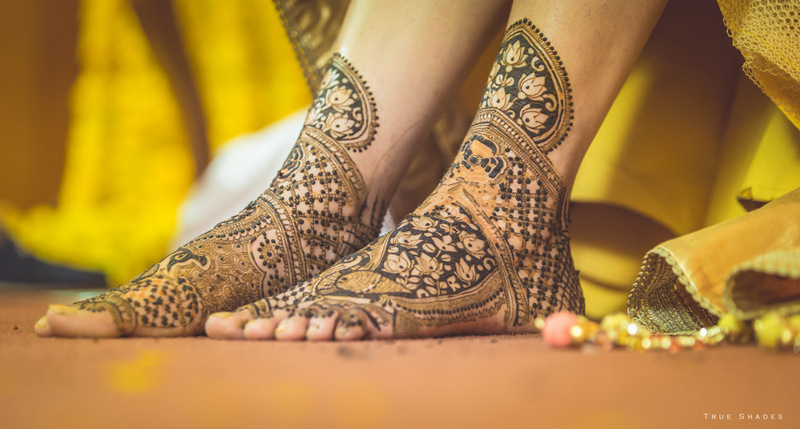 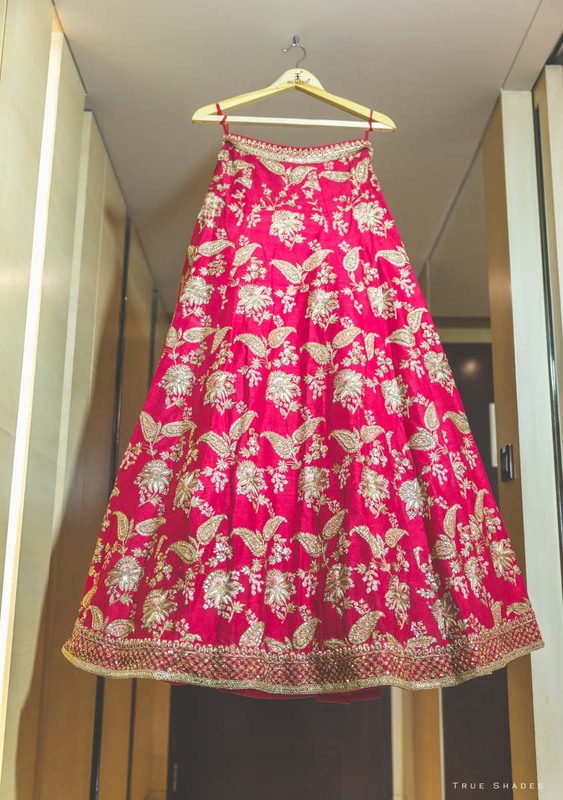 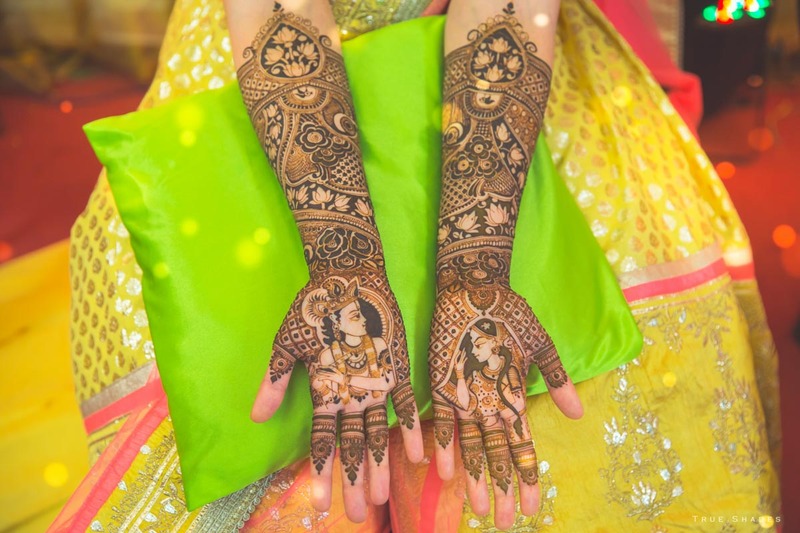 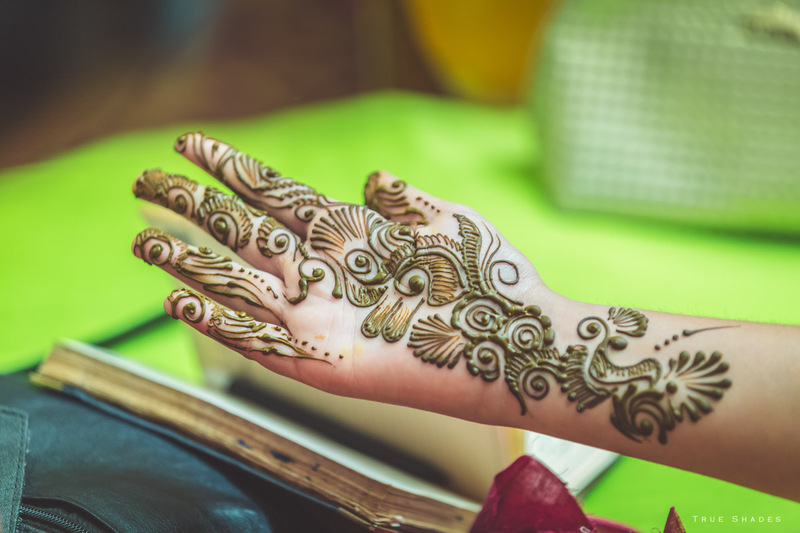 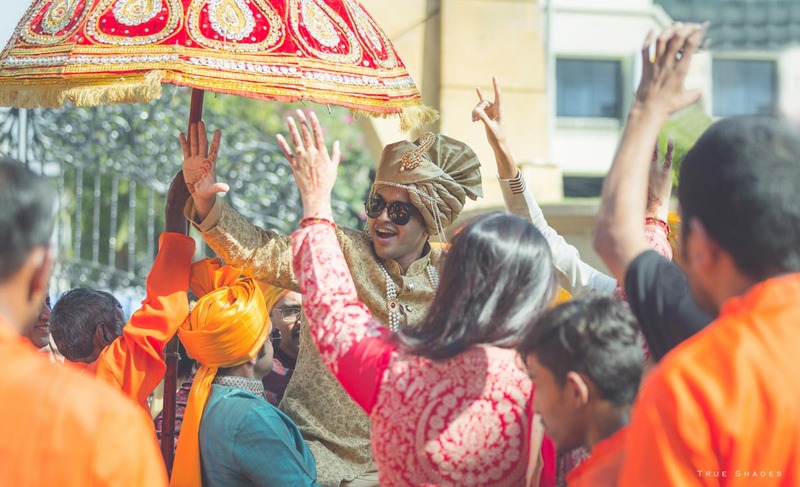 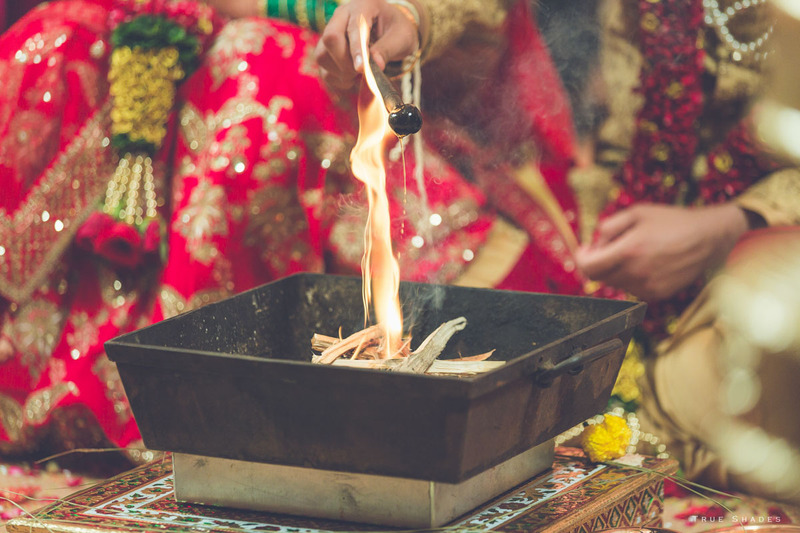 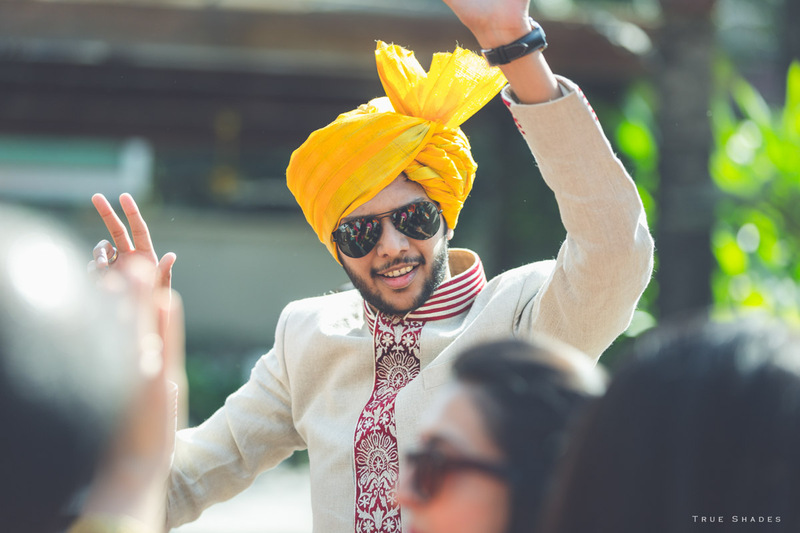 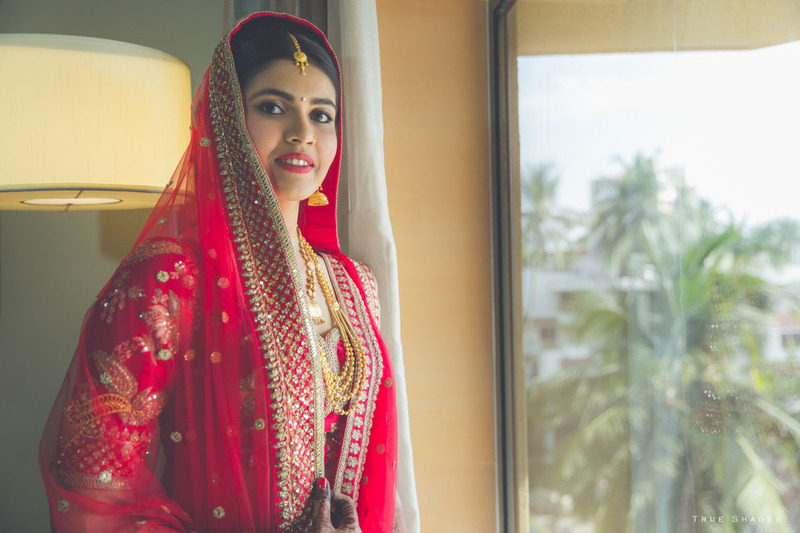 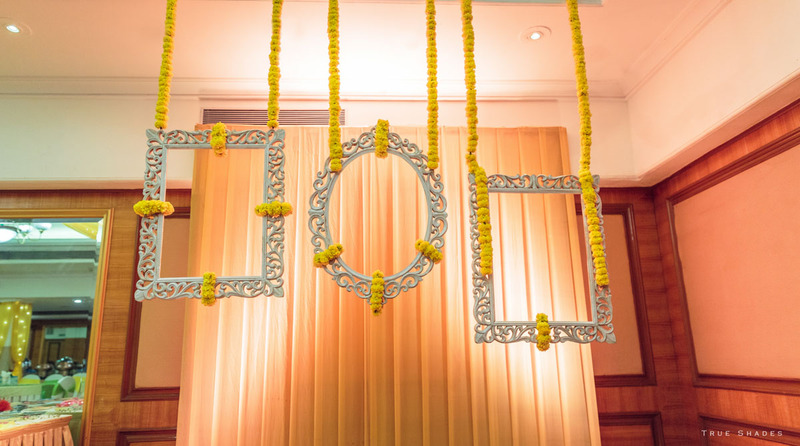 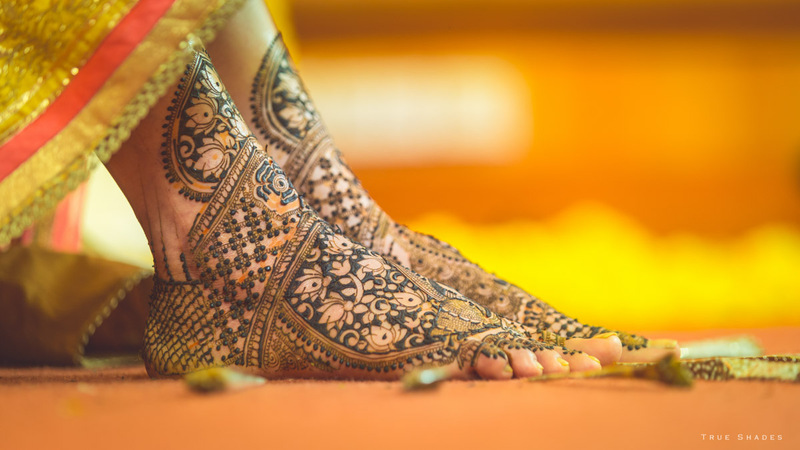 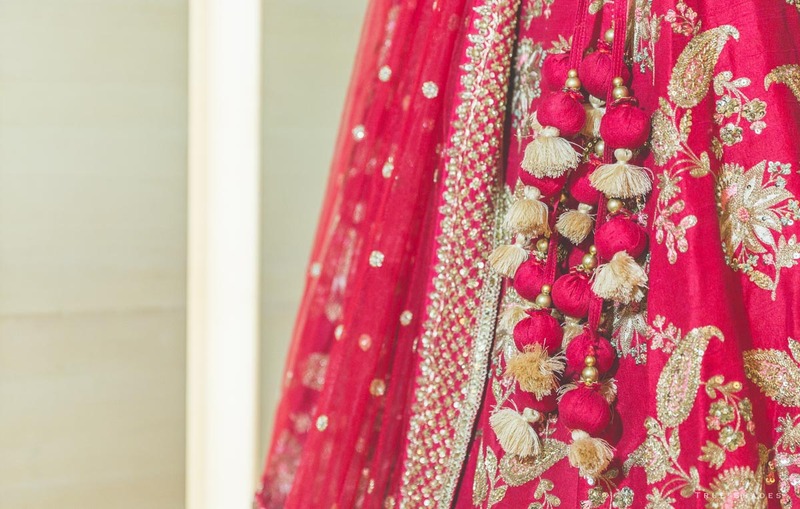 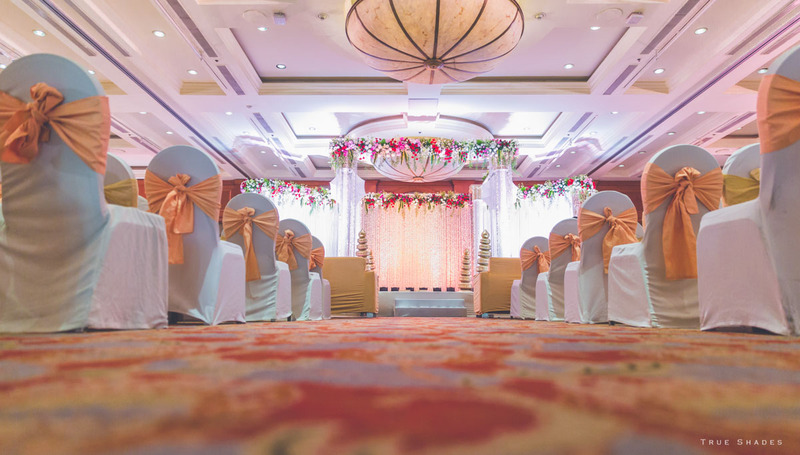 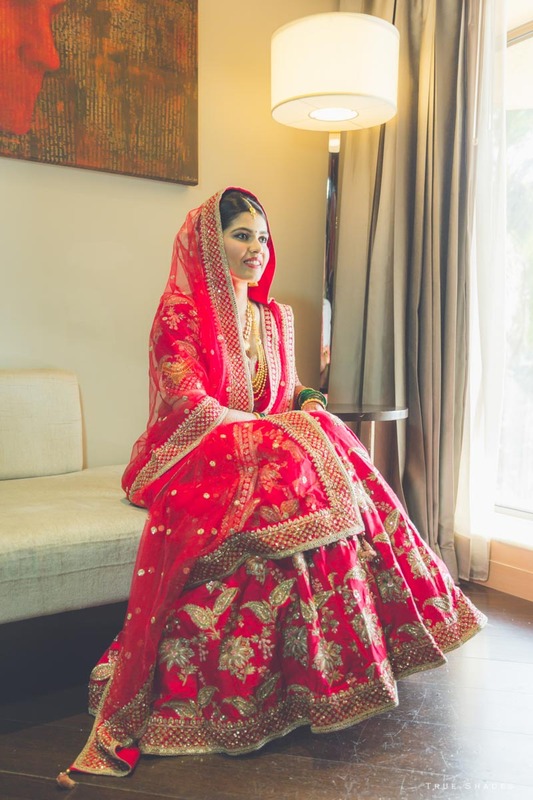 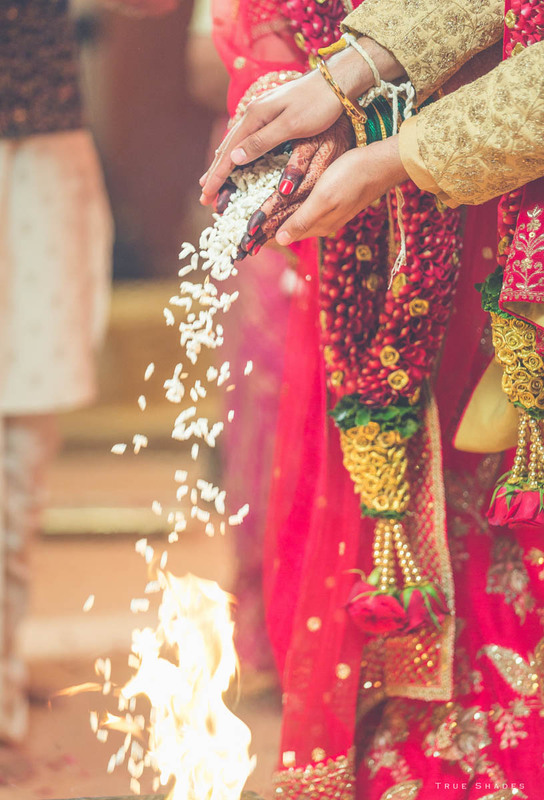 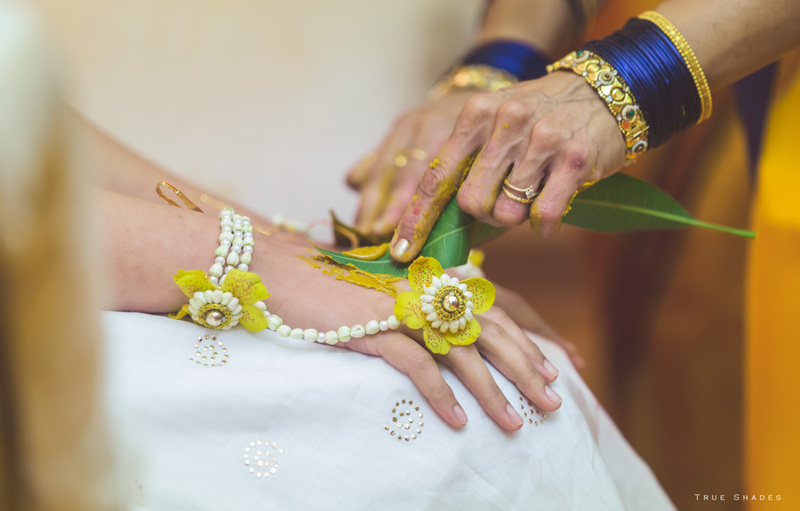 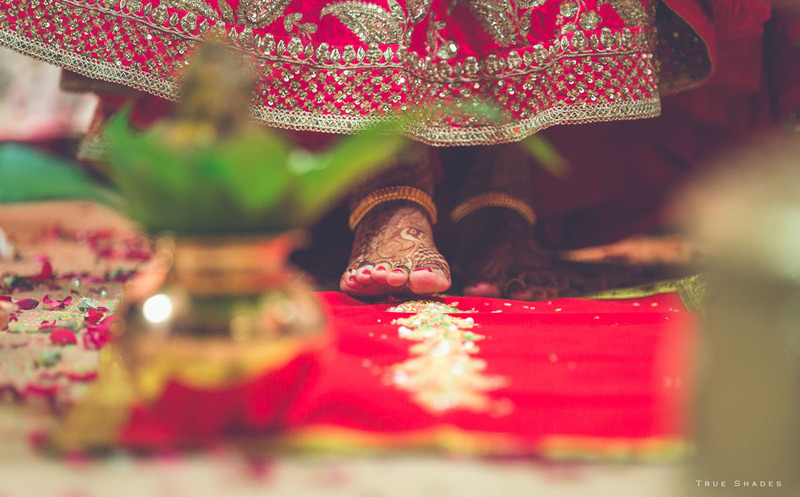 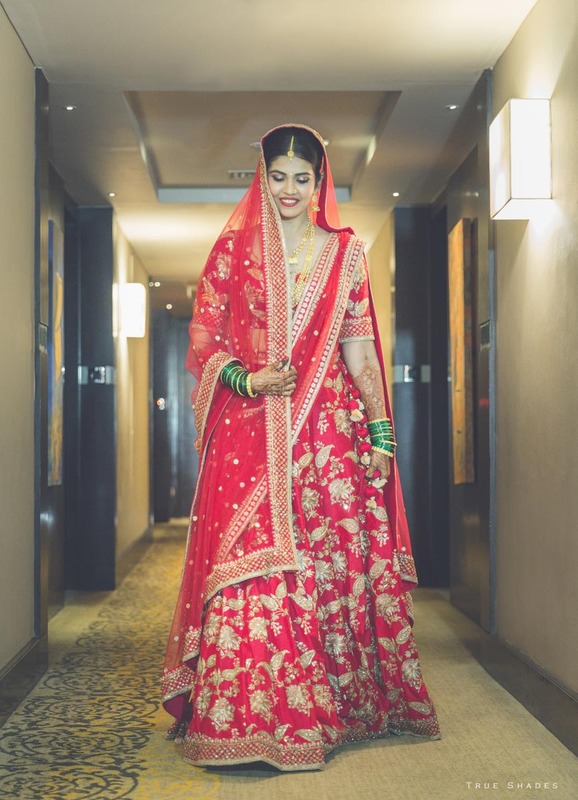 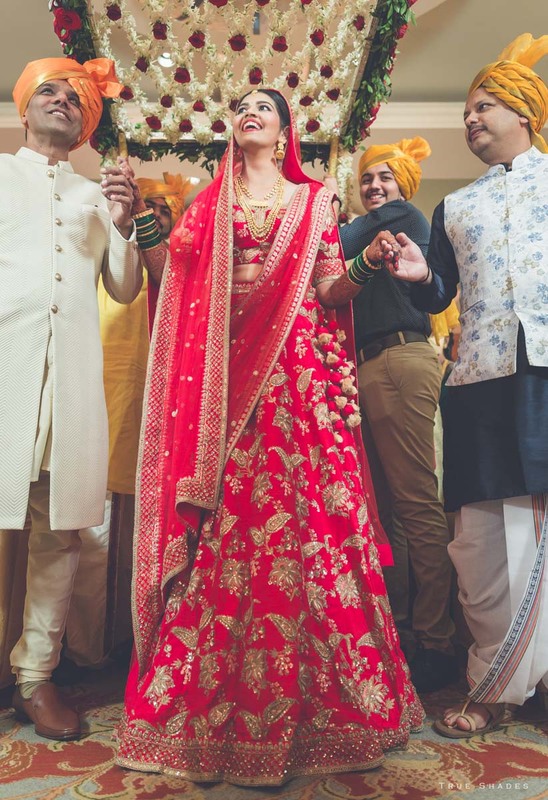 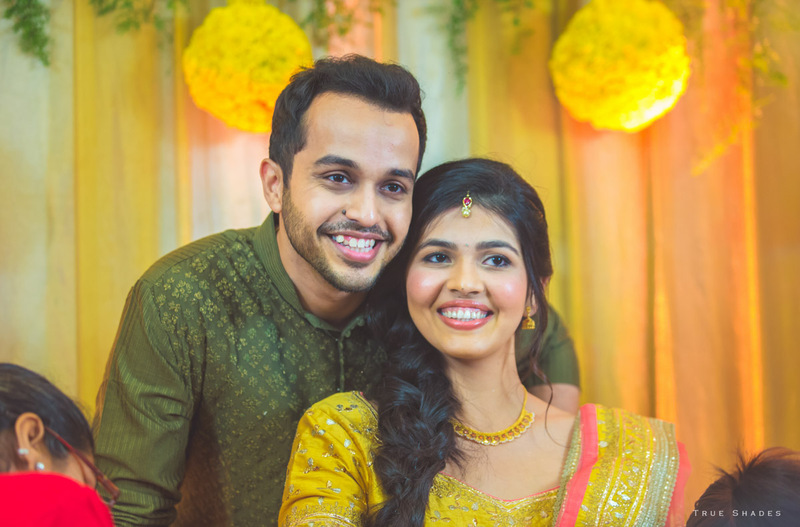 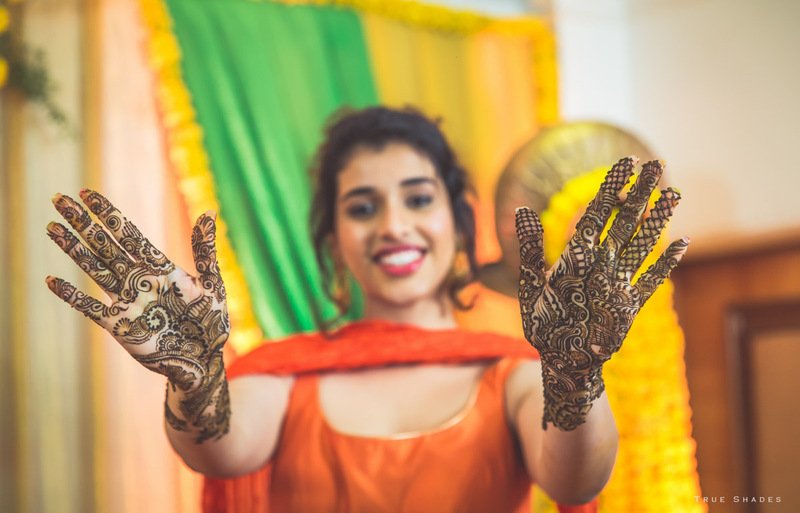 Every wedding is different and special and the Akshay Trishna wedding is a unique story of two individuals from overseas that enter into a new phase of life with new hopes and ambitions. 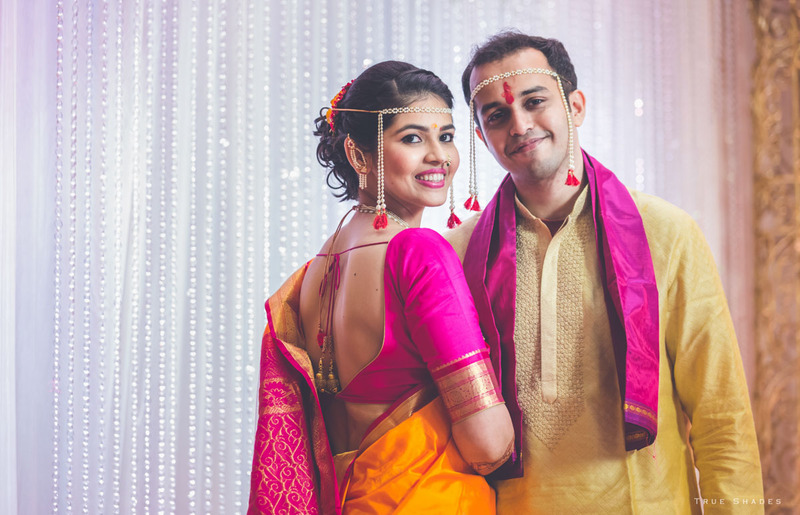 Years after the noise, music die down and the garlands fade, the couple can recreate and relive the spontaneity of those sad and happy moments with our photos, the fun and frolic and those shoots that roll back the years. 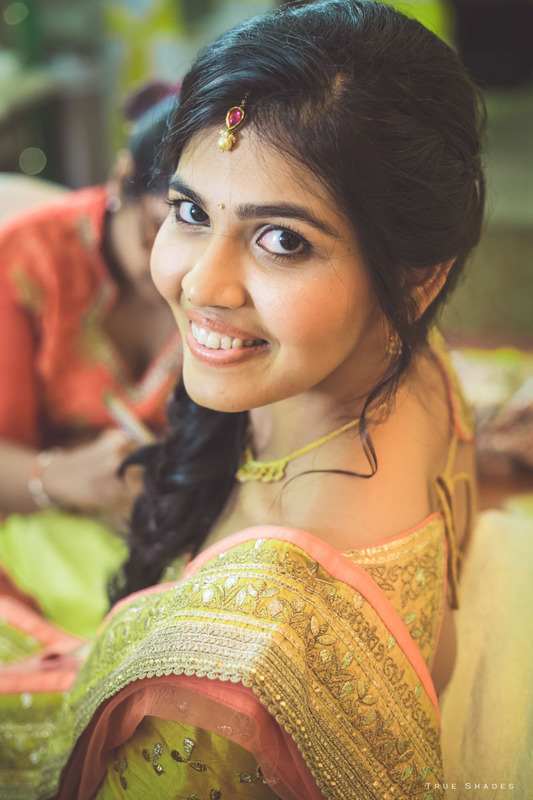 True Shades Photography’ candid photographers see beauty and opportunity in everything around them and that’s why the messages they carry through their photos are always special, unique and marking.